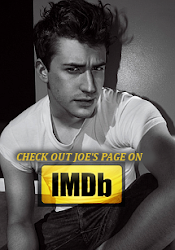 Love Joe Mazzello: See the GI Joe Retaliation trailer on the big screen! 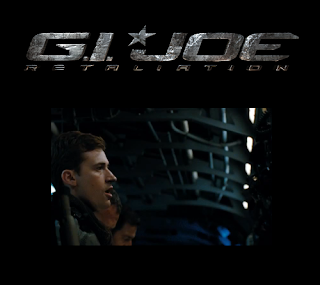 See the GI Joe Retaliation trailer on the big screen! 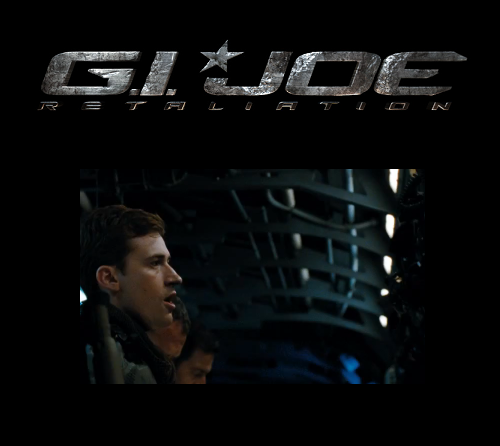 The trailer for GI Joe Retaliation will play in theaters before Mission Impossible- Ghost Protocol which will be released on December 21st!